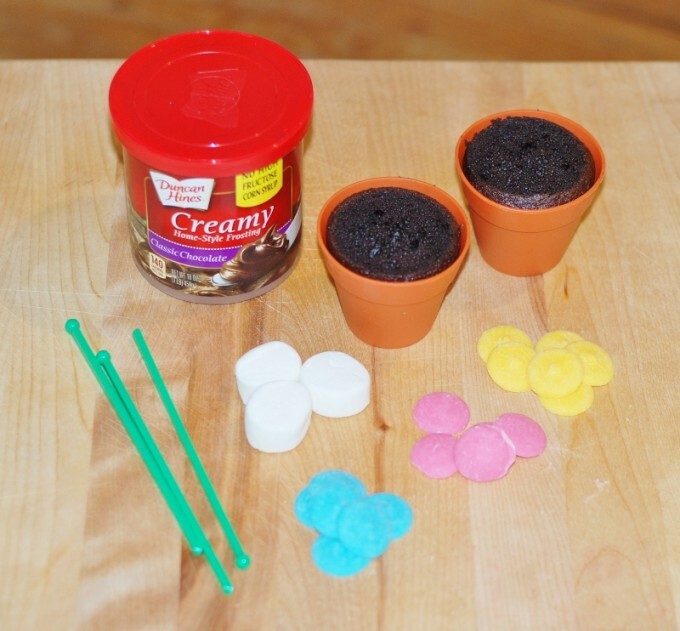 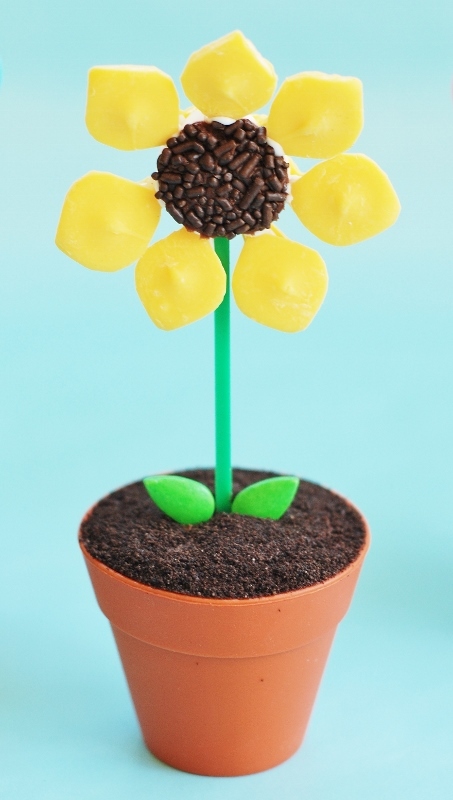 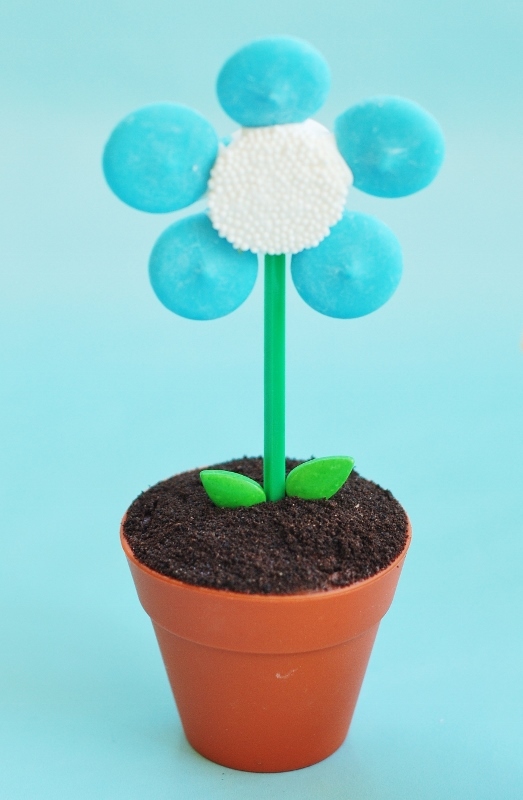 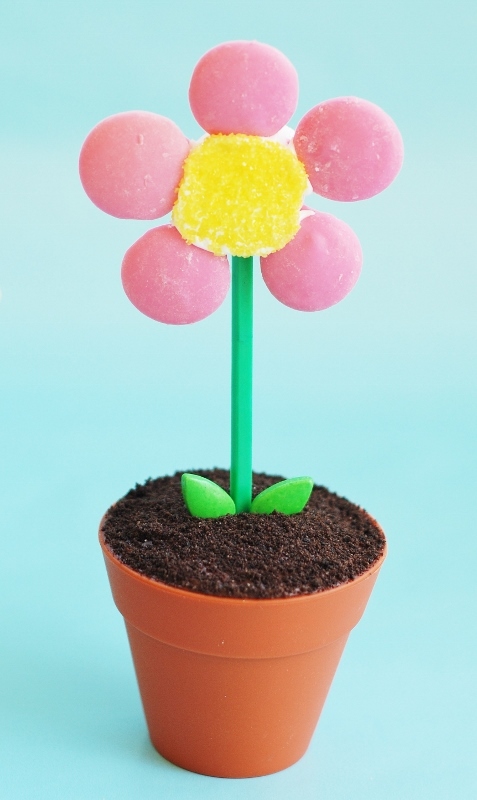 These Flower Pot Cupcakes are so easy to make decorated with candy melts, marshmallows, and sprinkles! 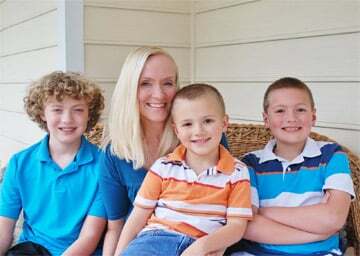 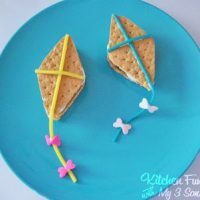 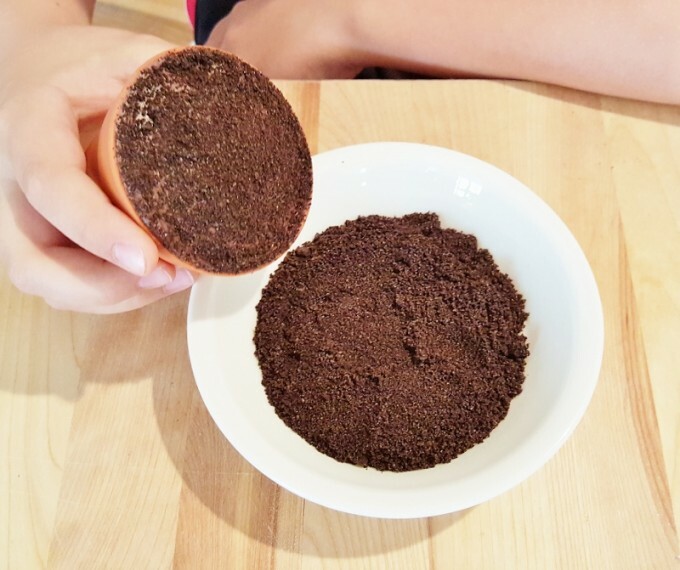 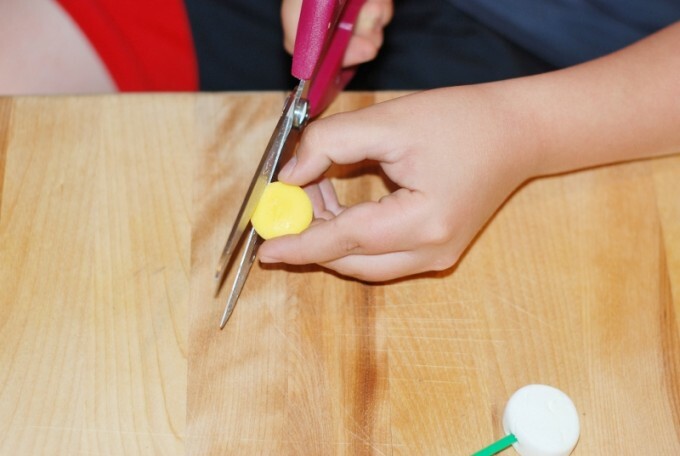 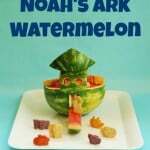 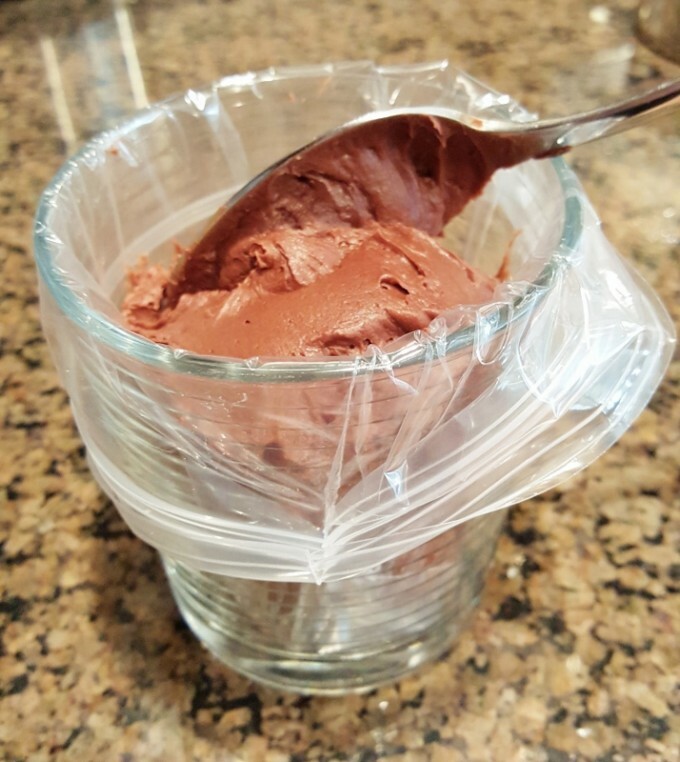 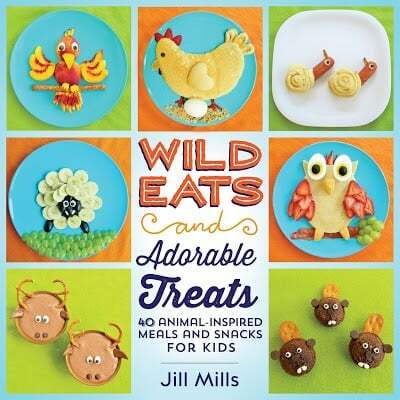 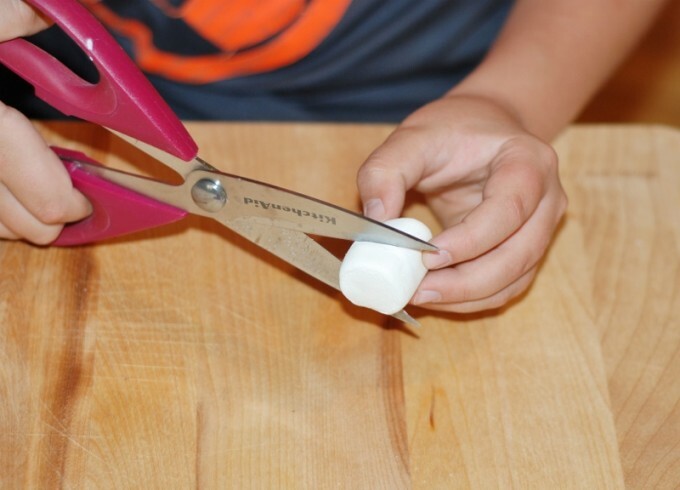 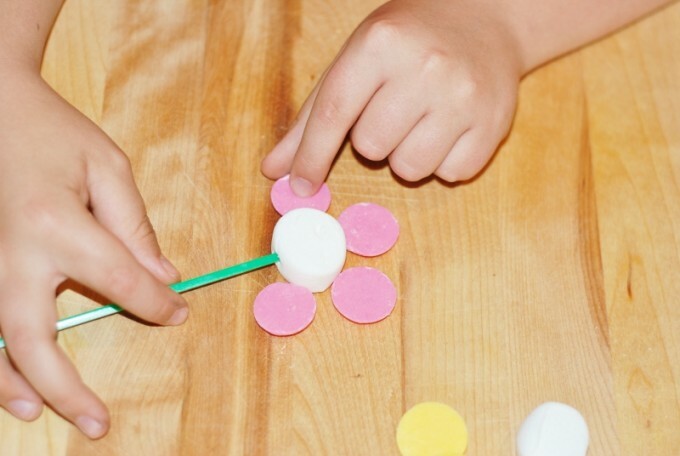 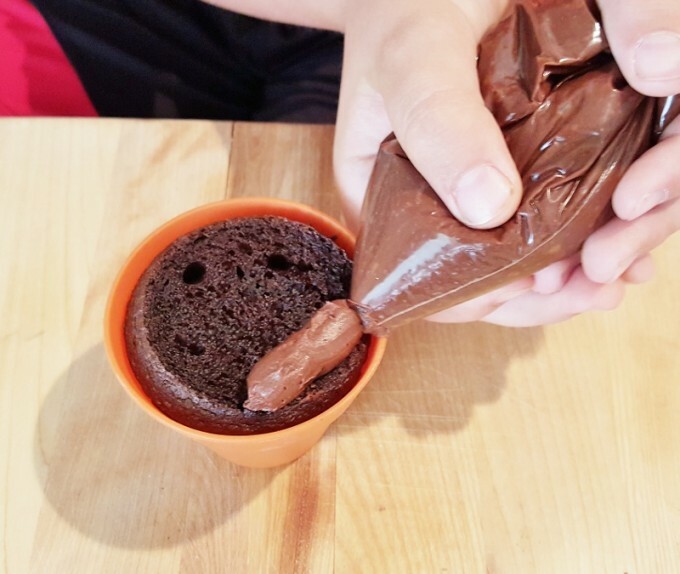 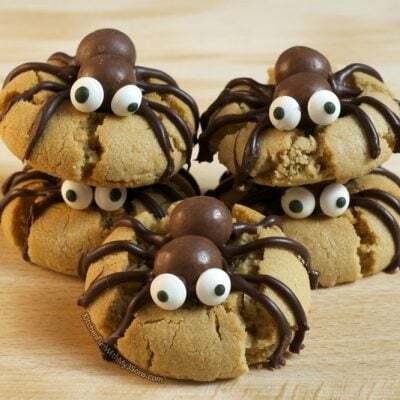 This is also a fun Mother’s Day treat idea that your kids will have fun making! 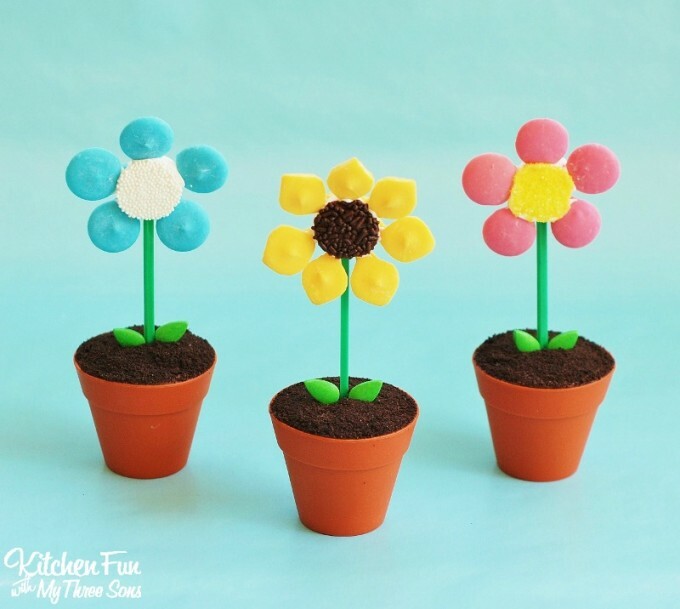 We also have teamed up with some other talented bloggers that created adorable Edible Flower Recipes! 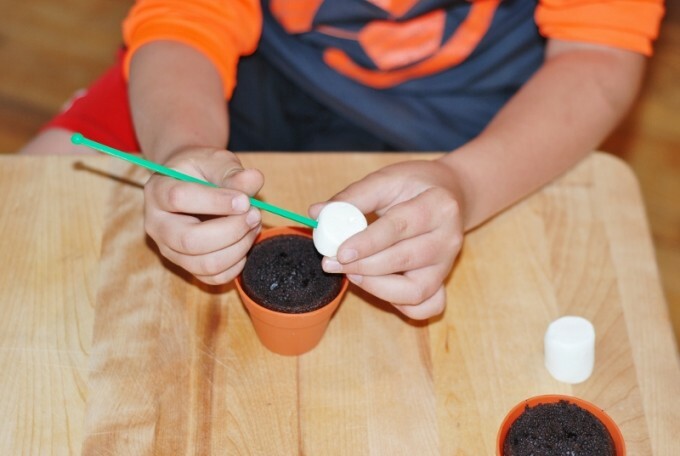 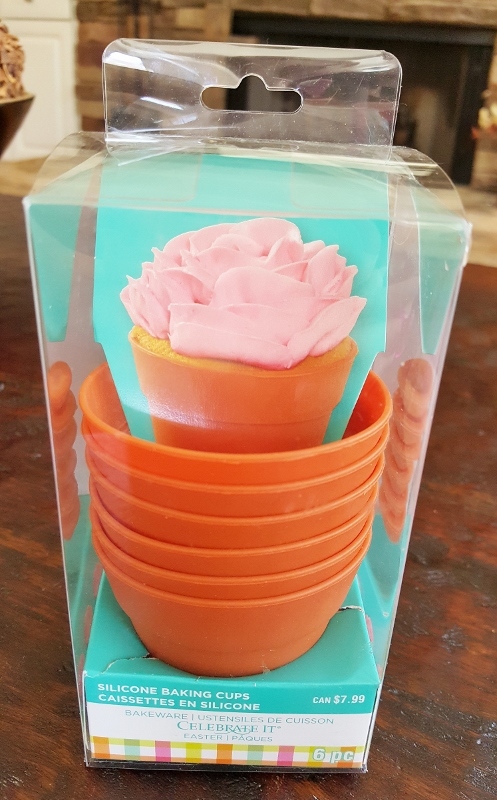 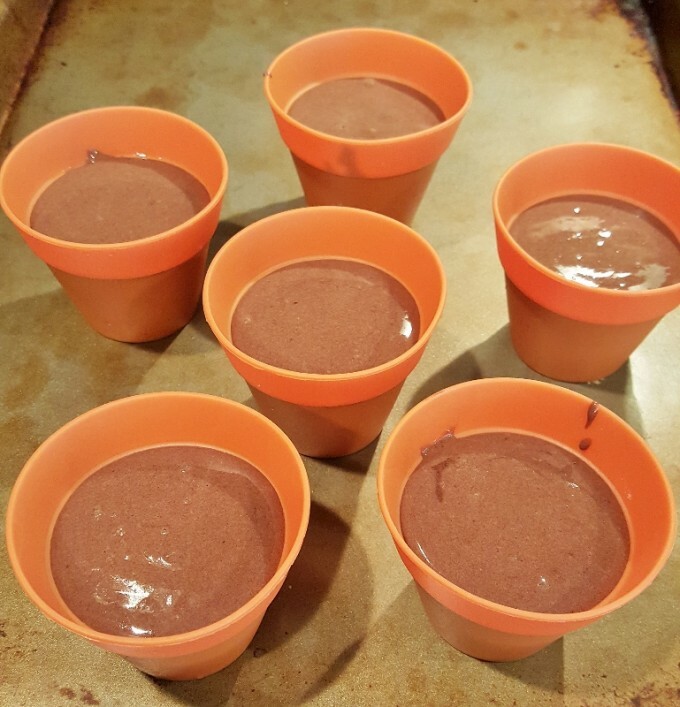 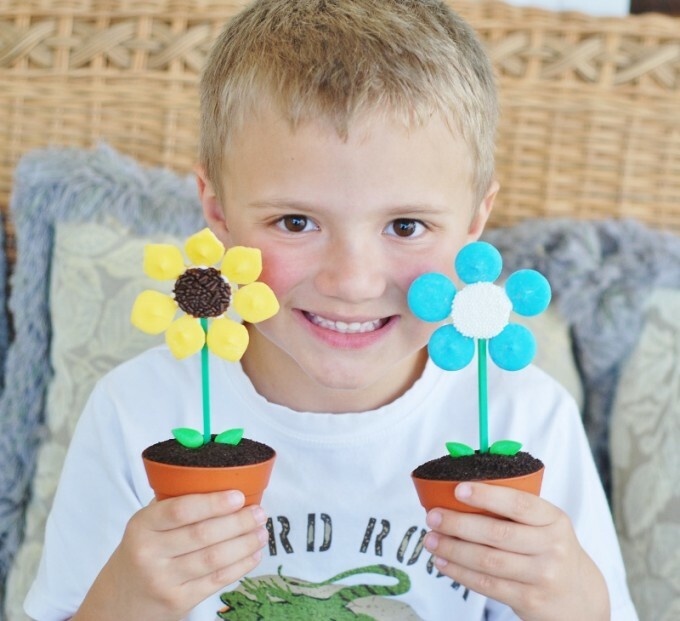 Here is my 5 year old with his fun Flower Pot Cupcakes…. 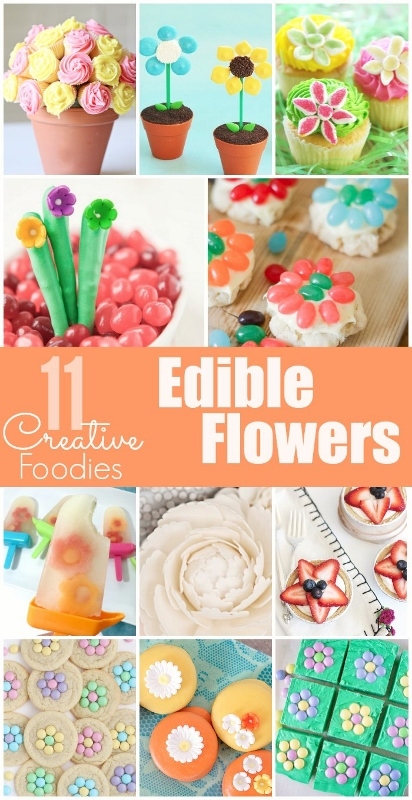 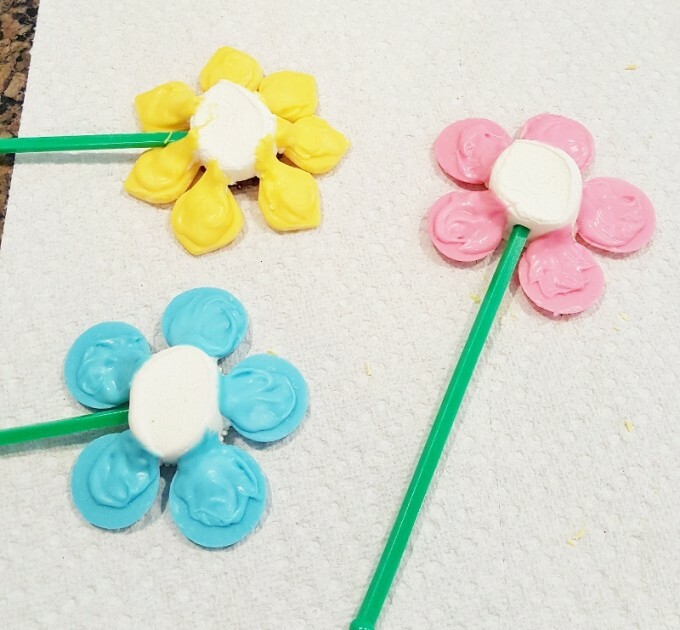 Make sure to check these awesome Edible Flower Recipes…super cute ideas! 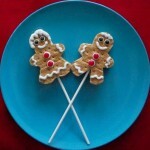 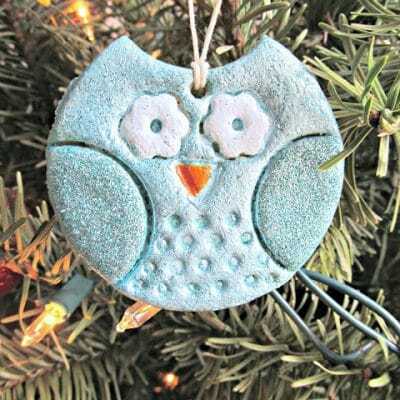 Next Post » The BEST Party Decorating Ideas & Themes! 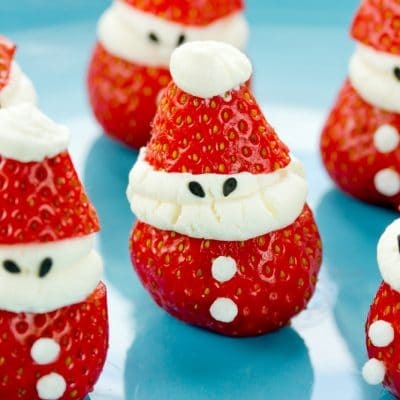 It is such a creative idea. 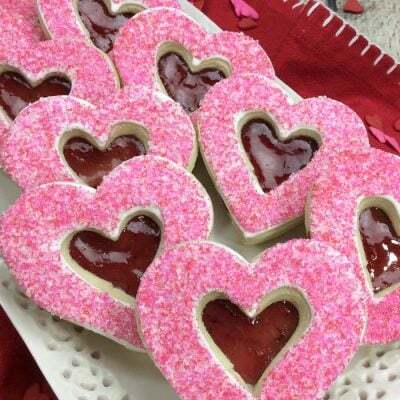 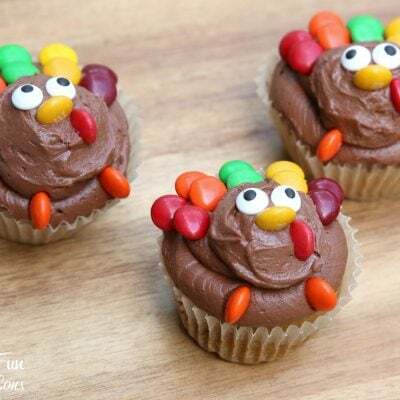 I think I will try to do make these cupcakes at home. 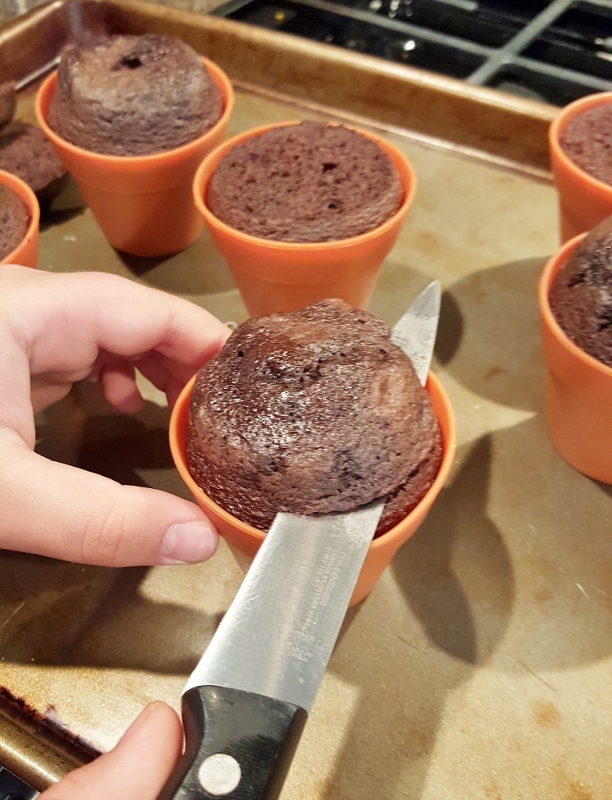 It will be funny to see how my friends will react.